At The McGruder Group, we understand that everyone’s tax situation is different. We take the time to evaluate each client’s needs and then develop an appropriate tax plan. It is not unusual to find that our clients’ business and personal tax situations are closely connected. We understand how business activities and liabilities can impact your personal tax situation. 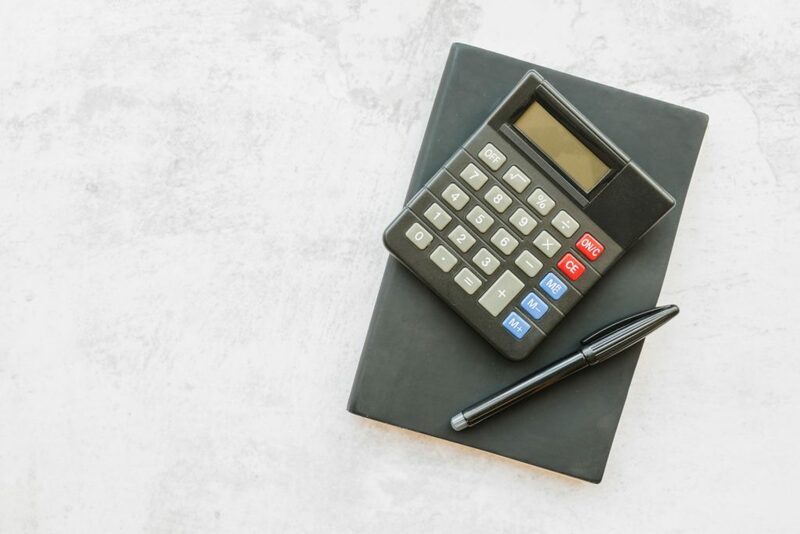 We not only review what you have filed in the past, but we are careful to consider your entire tax picture when discussing ideas and options to help save taxes in the future.